Great for all wind conditions! See the selection list for replacement plates. this is by far the best discus ever made. 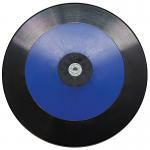 i have coached 6 different high school throwers to state championships, 3 in illinois, 3 in montana using this discus. plus 2 more champions that i loaned my Jurgen Schult models to when i did not have an elite level thrower to use it that year. 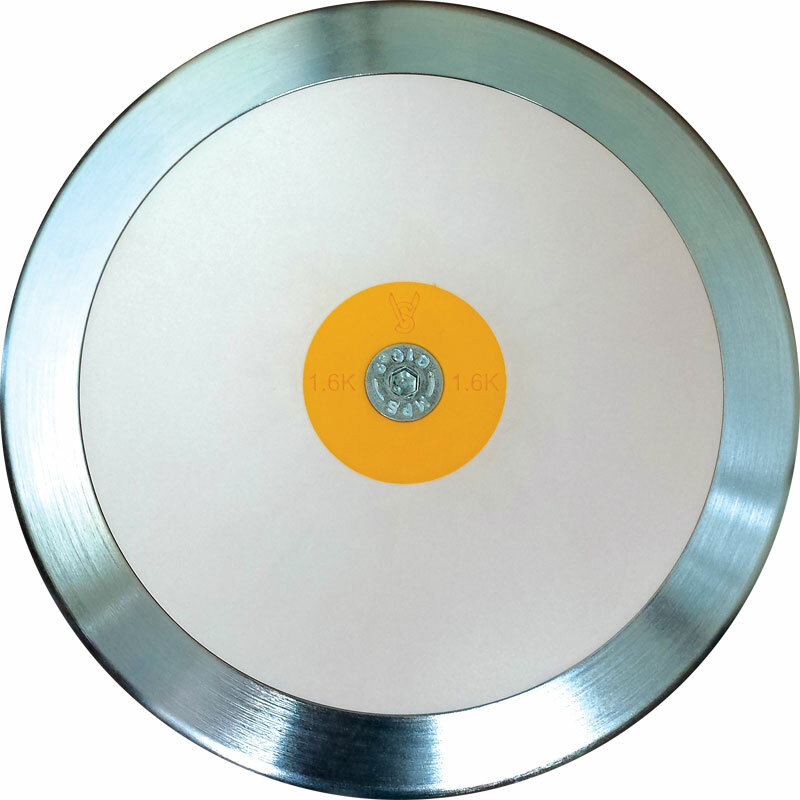 the results of using this model discus for my 1k and 1.6k throwers speak for themselves. ps. i purchased all my Jurgen Schult models myself, the school did not, therefore i could loan then out when necessary. i am a volunteer coach, unpaid by any school.